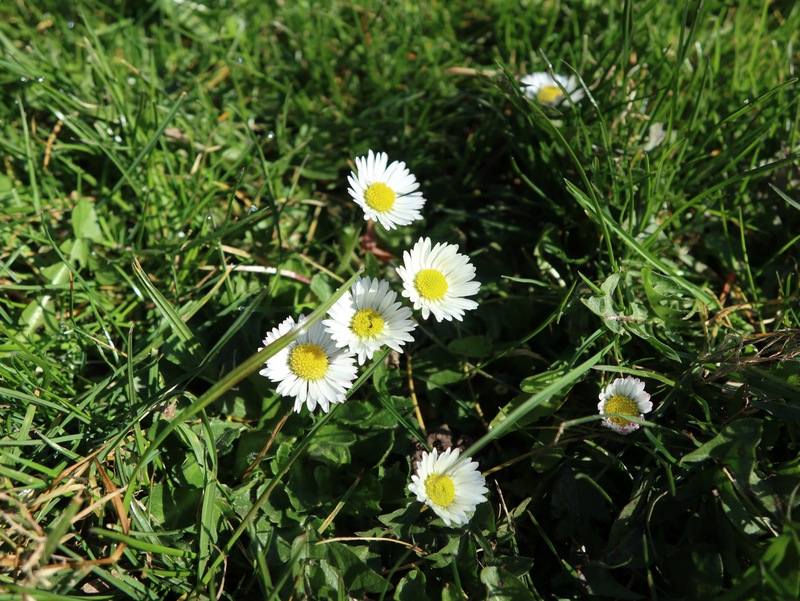 March 29th – With all the showy colours and dramatic blossoms of spring, it’s easy to forget one prolific, pretty little flower that’s hardy, populous, yet delicate and pretty – the humble daisy. 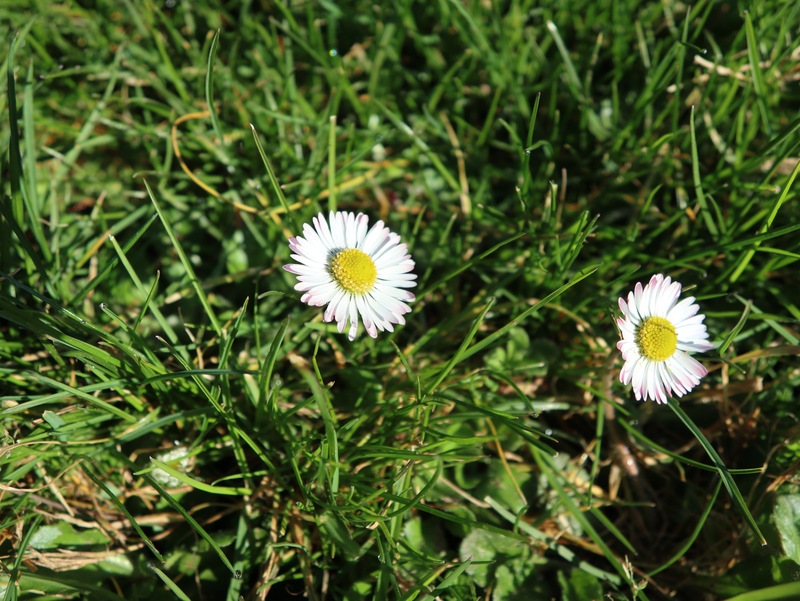 Peppering any open grass right now – whether it be roadside verge, field, sports pitch or domestic garden, these hardy little souls are everywhere, just trying to cheer us up. These lovely examples were worshipping the spring sunshine on a verge just by Brownhills High Street. Never overlook the small stuff. It’s very important.